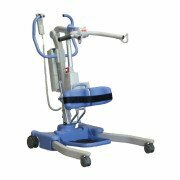 This SA500 sit-to-stand patient lift has higher weight capacity than most with a 500 lb capacity. 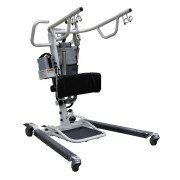 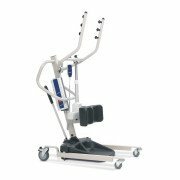 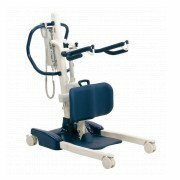 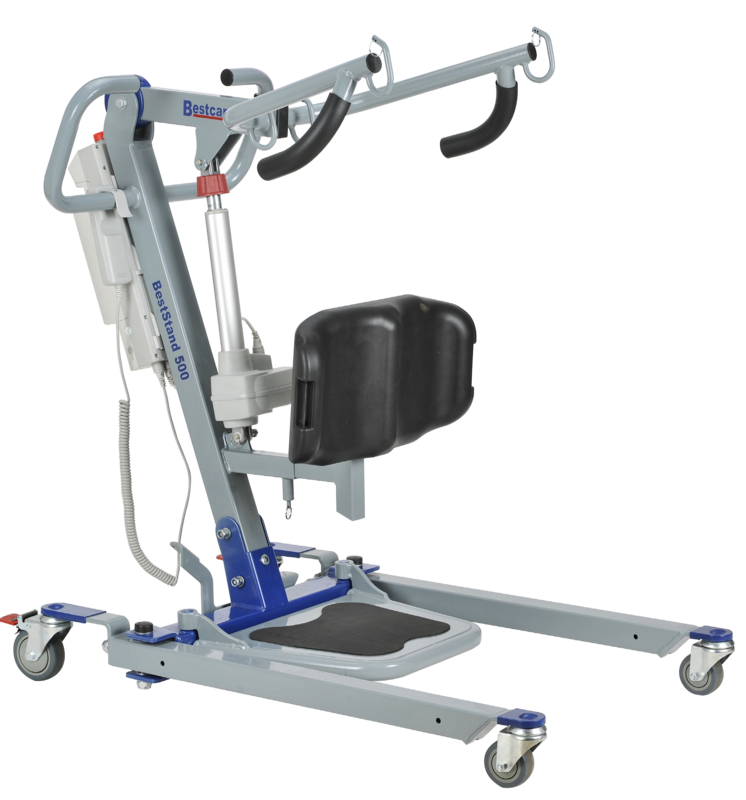 The BestStand Sit-To-Stand patient lift allows a caregiver to lift and transfer a patient safely with minimum physical effort. 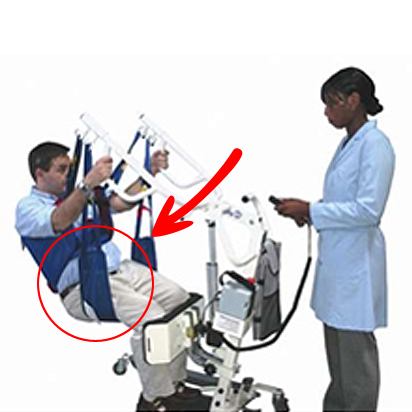 For caregiver convenience, the lift can be operated with the included hand pendant. 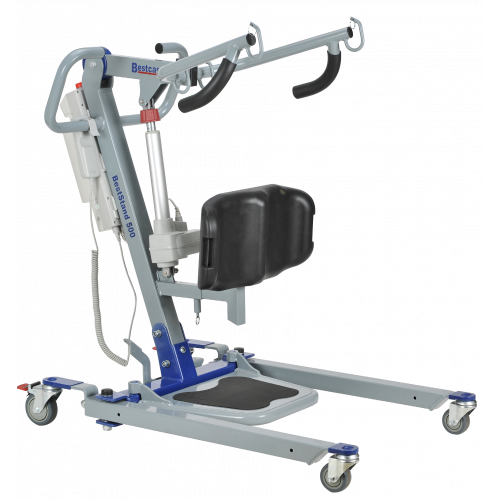 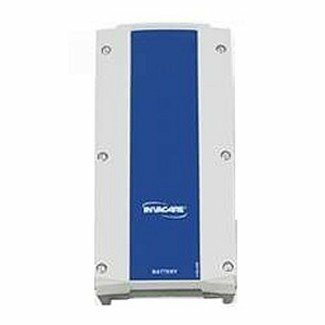 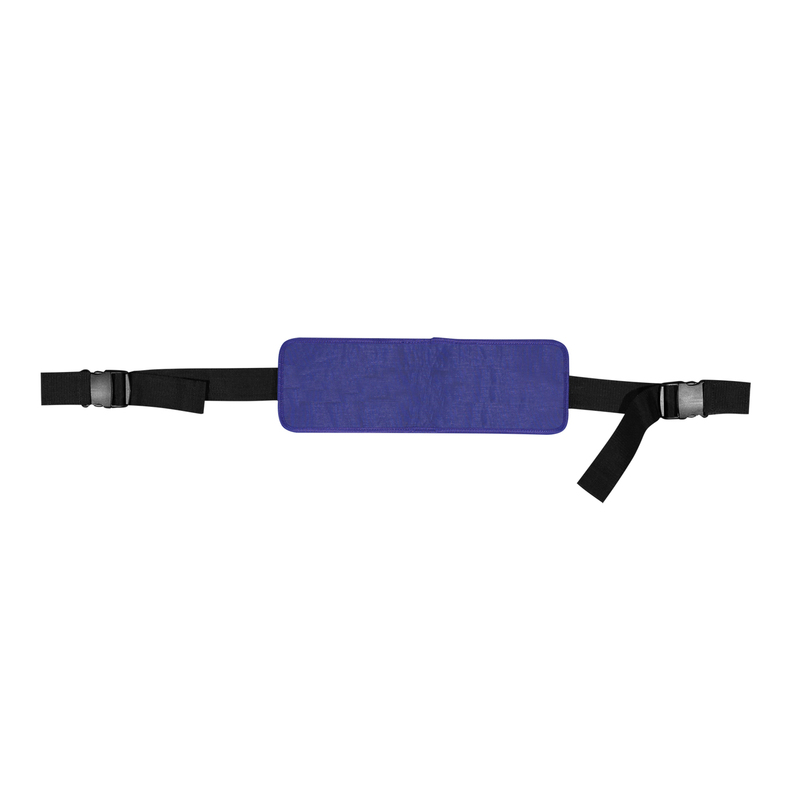 The SA500 provides the patient comfort with an adjustable knee pad and removable foot plate.